We have the opportunity to open our hearts and to love more every day thanks to every person, place, and event in our lives. Without any interaction with others, it’s impossible for us to love as much as we do. Some people, places, and events, however, knock slightly harder on our hearts and entice us to open them up just a little bit more. Florence is one of those places for me. When I first arrived, I felt my heart burst open. It wasn’t a conscious decision I made. It felt natural to me as if Florence had always had the key to my heart. 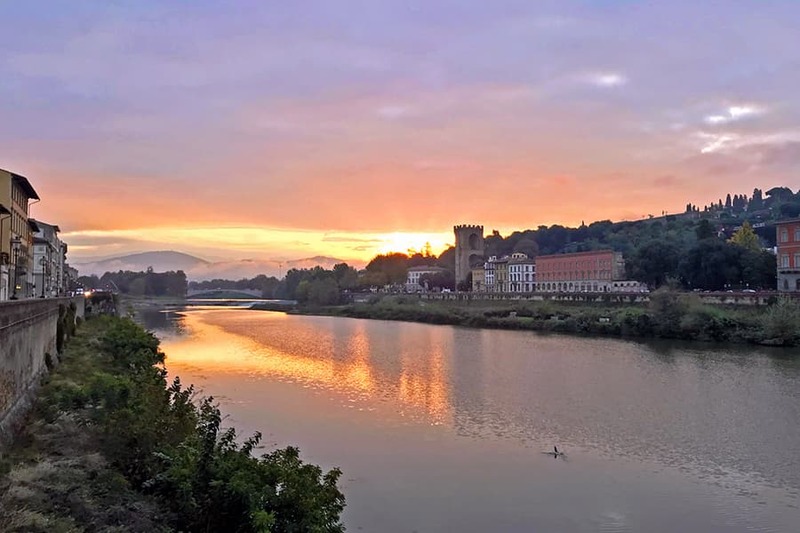 I honestly knew very little about Florence before I arrived here for my first visit and not much more when I decided to come to learn Italian and find my inspiration to write for three months. 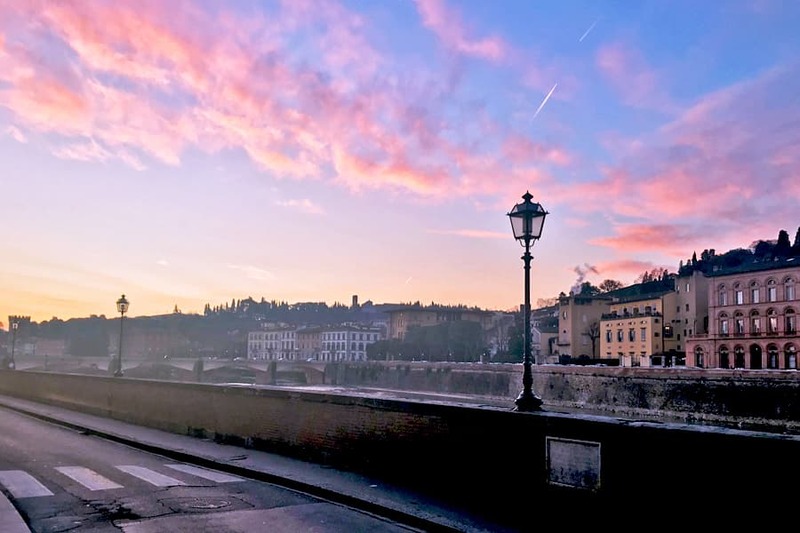 Every day that I woke up in Florence’s embrace, I felt more and more at home. I had the sensation of being cradled in love. That initial stay turned into two years. I made a decision to return to the US for five years for family reasons, but since then I have returned to Florence permanently. Florence has nestled herself in my heart during that first visit and has now become a part of me. 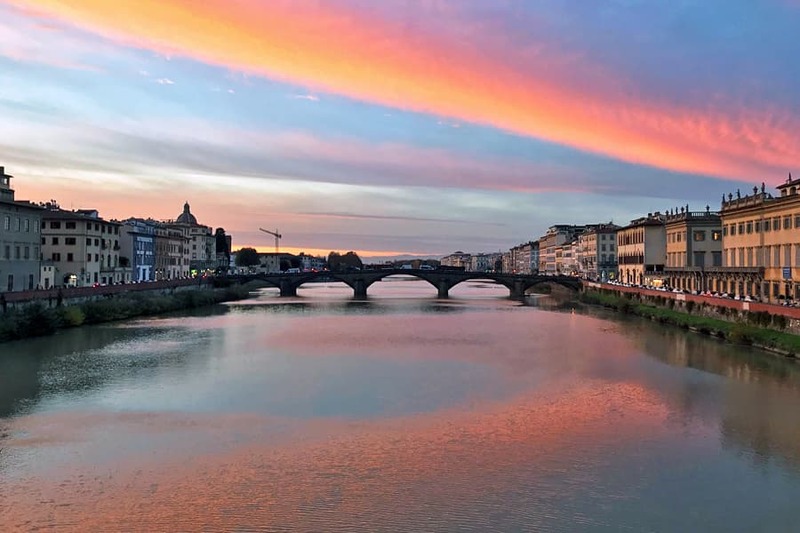 It’s not just Florence’s apparent beauty that awakens something extraordinary inside of me. It’s also her energy, which I feel is her generosity, creativity, passion, and love that she continuously emits. 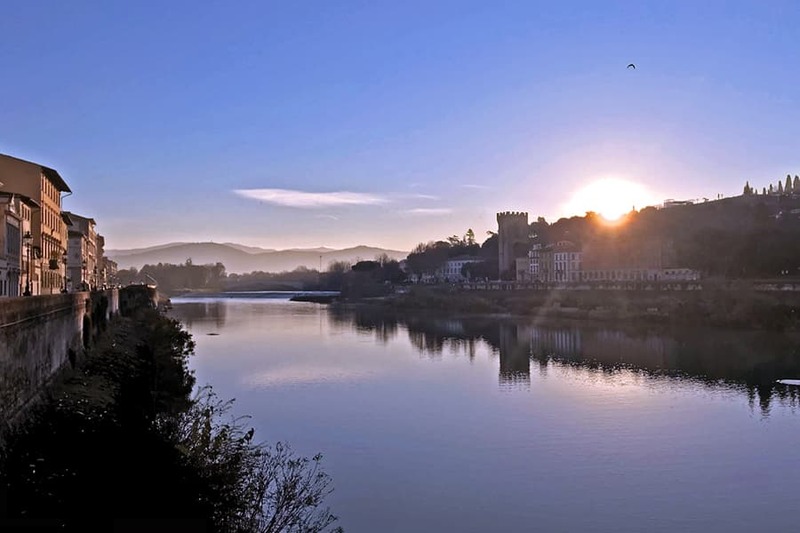 When I walk along the Arno, across a bridge, in a park, throughout the centro storico (historical center), I feel her energy. 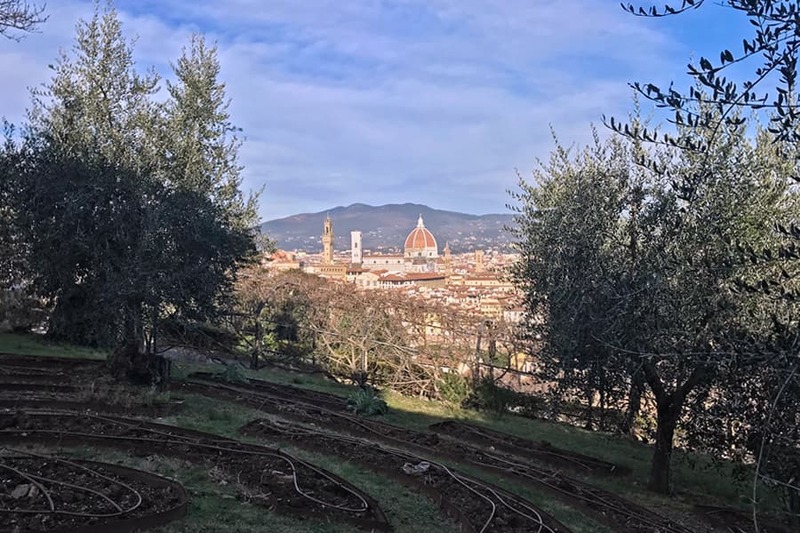 I find that Florence’s energy is more intense in the parks, museums, and churches where it seems to continuously expand and infuse me with more peace, joy, and love. 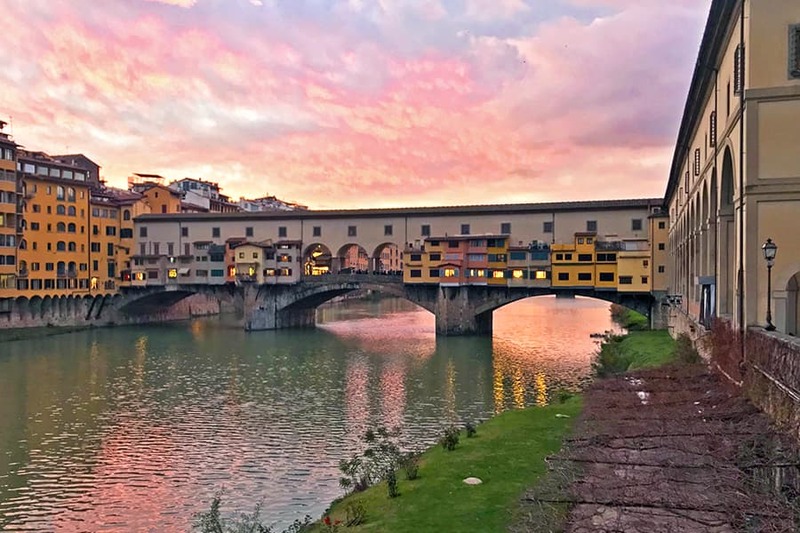 I also believe that Florence’s mood can be found in the Arno as it sometimes rushes swiftly and at other times sluggishly through Florence. I am fortunate to live in Florence because she has taught me so much about love. Every day in Florence is a reminder to me that my heart continuously expands and my love continuously grows. It’s not just my love for Florence that continually flourishes, but also my love for myself, other people in my life, and the world around me.